The Center for Complicated Grief, directed by Dr. Katherine Shear, develops treatments that can help people with complicated grief. It also trains mental health professionals on recognizing and treating this condition. 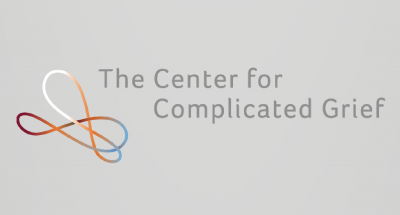 Go to Center for Complicated Grief’s Website. Questions? In need of resources? Check out this page.